When Nintendo first announced the Switch Online subscription, the company promised a growing list of NES games to subscribers, starting with 20. Now, it looks like the company is adding SNES games to the list as well. A Twitter user going by KapuccinoHeck has unearthed code hidden in the online service that suggests up to 22 SNES games will be added to the list. Another dataminer, going by SnowmealDome (@OatmealDome), shared that there are four different emulator types while going through code for the NES Switch app. Two of them are for the NES and SNES. 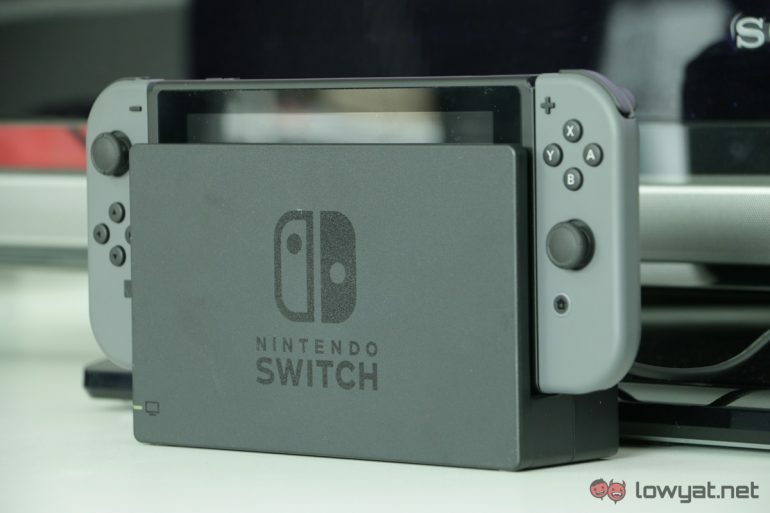 The remaining two remain as unknowns, but it suggests that there are two more generations of Nintendo classic consoles that may be included on the Switch. All that said, Nintendo has not said anything about them officially. But it’s a lot to look forward to, between the 22 SNES games and the two other possible console emulators.